On a crisp and beautiful late summer’s morning in Elkins, WV, the Hampshire girls and Jefferson boys conquered the demanding Davis & Elkins College 5k cross country course to seize first place in their respective divisions. Jefferson’s Ryan Graf set a new course record in winning the boys’ title and freshman teammate Abby Colbert raced to win the girls’ individual title. 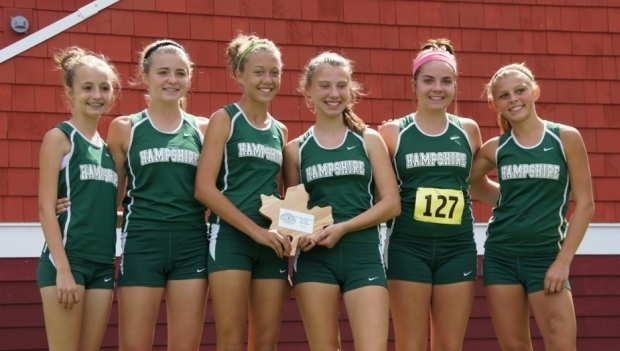 Hampshire used outstanding depth, placing four runners in the top sixteen, as their route to victory. 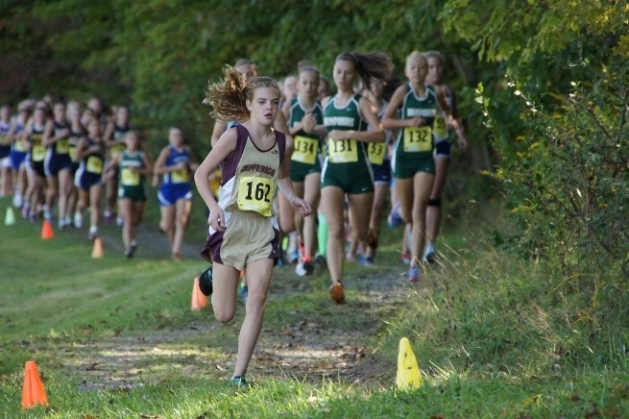 Led by Rachel Lipps (21:02.01) and Ashleigh Martin (21:03.24), Hampshire also received significant contributions from freshman Morgan Roach (10th; 22:25.85) and Mary Feaster (16th; 23:04.84) as they outpaced second place Phillip Barbour 56 to 88. The Colts placed four runners in the top twelve including Brianna Waybright (4th; 21:37.36), Marissa Long (7th; 22:14.94), Allison Villers (8th; 22:19.09) and Katie Mahoney (12th; 22:37.35) but it wasn’t enough to overtake Hampshire. 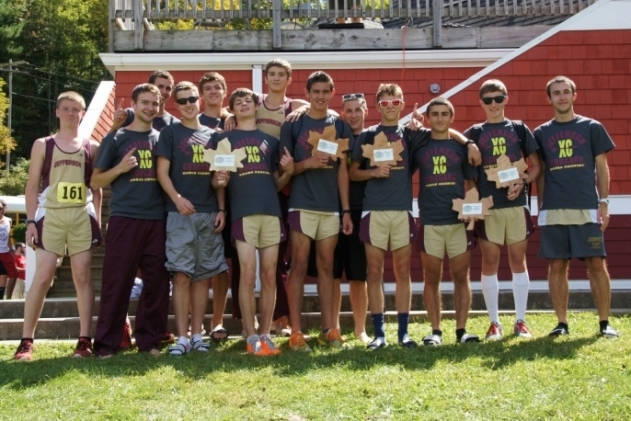 In the boys’s race, Jefferson submitted a dominating performance placing five runners in the top ten to easily outpace second place Hampshire 24 to 107. 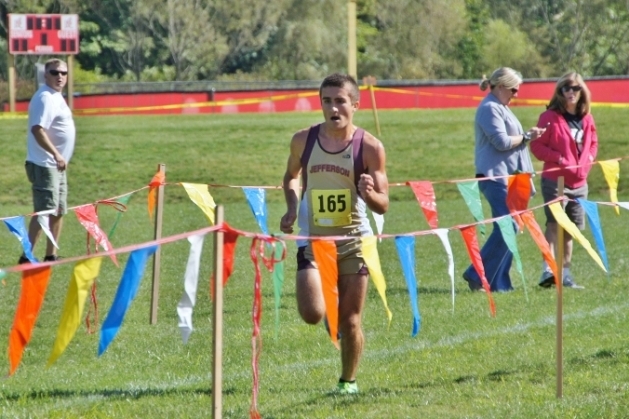 Led by Ryan Graf’s record time, Jefferson also received an outstanding performance from junior Andrew Milliron who finished second in 17:32.76 outpacing Scott’s Will Shafer (3rd; 17:40.09). 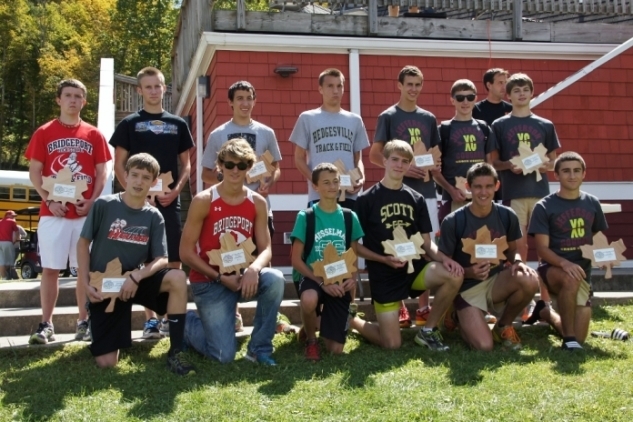 Jefferson also had noteworthy finishes from Jackson Jacobs (7th; 18:23.92), Rhett Zillinger (9th; 18:28.86) and Zach Wiberg (18:41.90). In the JV race, Washington’s Kevin Grega (20:18.43) took first place in the boys’ division followed by Jefferson’s Arlo Parker (21:06.49). 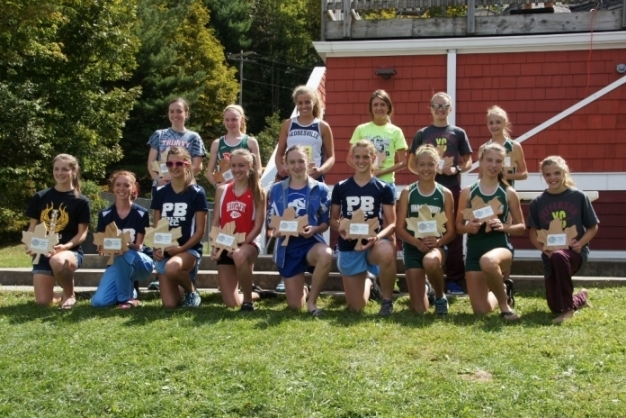 Scott’s Megan Blankenship (27:12.62) took the girls’ JV title followed by Tucker County’s Kaylee Nedrow (27:23.15). Congratulations to Elkins High School and Davis & Elkins College for hosting a well-managed and hospitable meet. Of note, the Davis & Elkins course will be site of the Region II AAA regionals later this year. It will be interesting to see how these results translate into regional championship performances.